Original Retail: $15.99. Clearance Retail: $11.19. Approx. 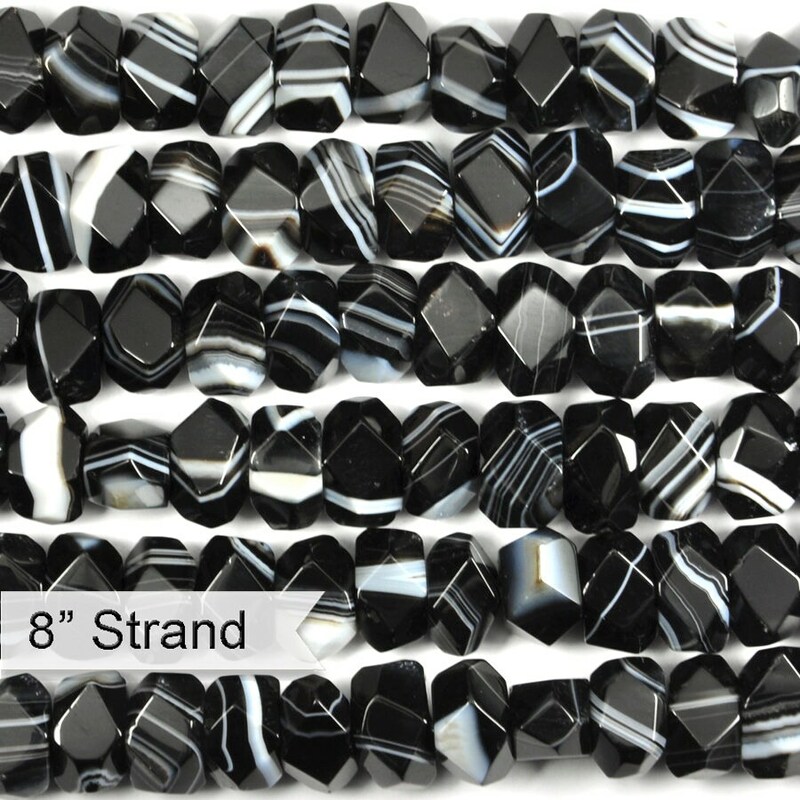 Bead per Strand: 28.